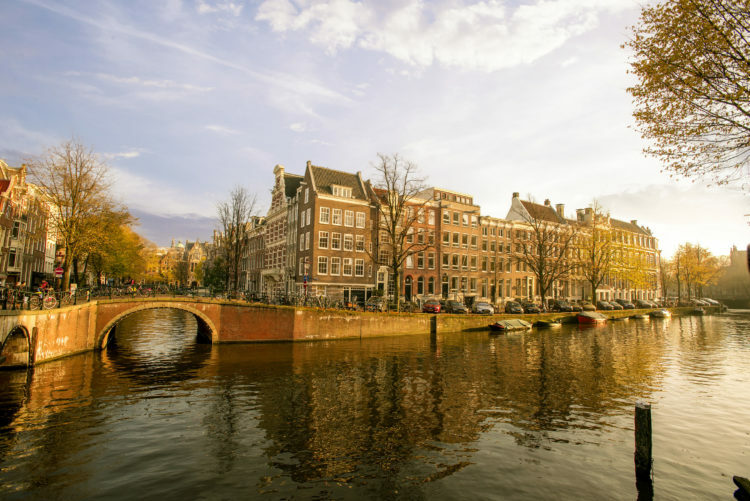 Sail through the heart of Europe on an all-inclusive Adventures by Disney river cruise that features amazing destinations and immersive activities for your whole family. 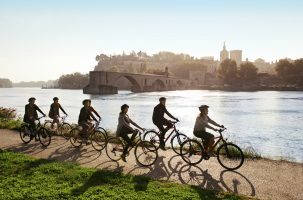 For a limited time, you can save $500 per person when you book a select 2020 river cruise adventure through March 30, 2019. Special rates and availability are limited, so be sure to book soon! 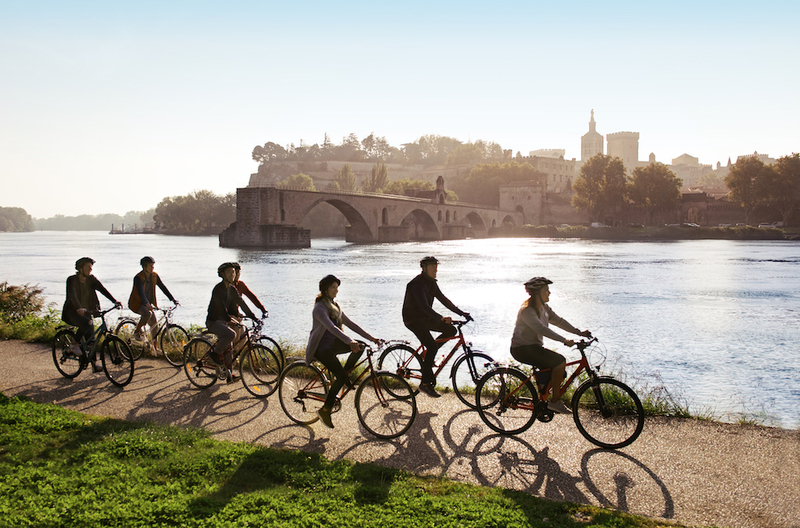 Book Early and Enjoy Special Savings on Select 2020 River Cruise Vacations! Contact Small World Vacations for assistance with your Adventure by Disney. We offer $100 – $1000 exclusive savings based on the cost of the Adventure by Disney portion of your vacation. Any savings provided are courtesy of our agency. 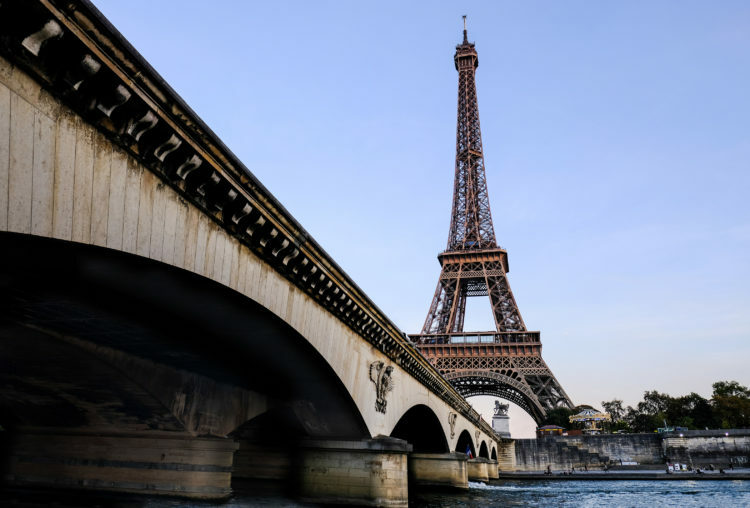 Discover amazing savings of $500 per person on select 2020 river cruise vacations sailing May 14 through October 8, 2020 when you book through March 30, 2019. 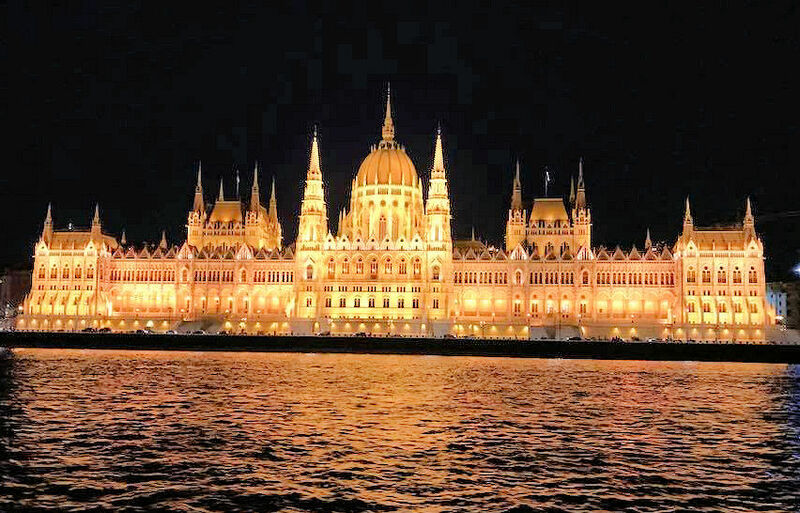 Read Small World Vacations’ Agent, Annette’s Blog about her Danube Adventure by Disney River Cruise. 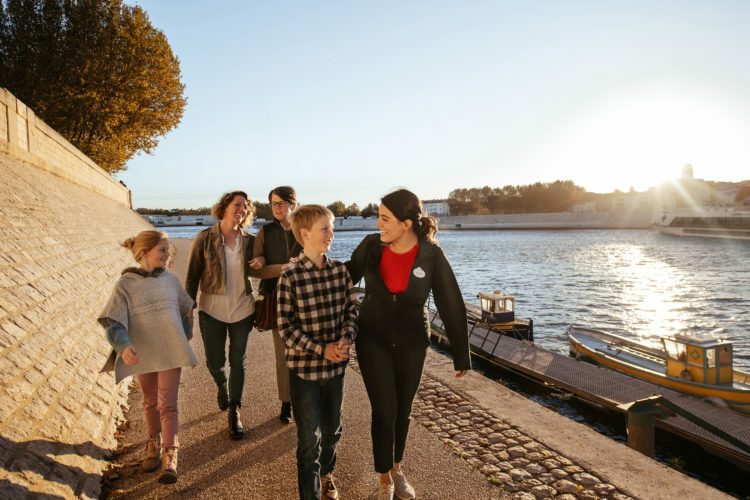 *Early Booking Rate offer valid for select Adventures by Disney river cruise departures with travel start dates between May 14, 2020 and October 8, 2020, inclusive (excluding September 26, 2020 Danube Oktoberfest specialty sailing). Qualifying river cruise departures have an Early Booking Rate designation on the applicable Rates and Dates page on AdventuresbyDisney.com; provided that the Early Booking Rate designation may not reflect real time offer availability; accordingly, availability of Early Booking Rate is subject to confirmation at time of booking reservation with Adventures by Disney. Availability of the Early Booking Rate for select departures will be determined at the time standard trip deposit is paid. Any courtesy hold, without payment of the standard trip deposit, will not guarantee availability of the Early Booking Rate for selected departure date. Early Booking Rate offer terminates on March 30, 2019 or when the limited spaces on the applicable departure date have been booked, whichever is earlier. The Early Booking Rate offer is not valid for Adventures by Disney land packages, Adventures by Disney Short Escape land packages and Disney Cruise Line related packages. The Early Booking Rate is $500 less than the rate applicable to the same departure date and river cruise after the termination of the Early Booking Rate offer. A limited number of staterooms of certain categories are available on each applicable departure date at the Early Booking Rate. Excludes suites, category AP and category E staterooms. Spaces on the river cruises at the Early Booking Rate are subject to availability. Valid on new bookings only. Discount not applicable towards deposit. Offer not transferable or redeemable for cash in whole or in part and cannot be sold or transferred for commercial use. Cannot be combined with any other offers, discounts or promotions. Lead Guest of the booking party must travel on the river cruise booked. Void where prohibited. Not valid for group bookings. Offer is subject to change without notice. Bookings subject to restrictions and Adventures by Disney‘s standard Terms and Conditions.